There is nothing like a window with a good view. 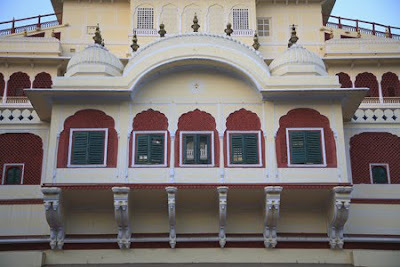 The shuttered windows of Jaipur, India’s City Palace keep out the heat and provide privacy from which to peer. 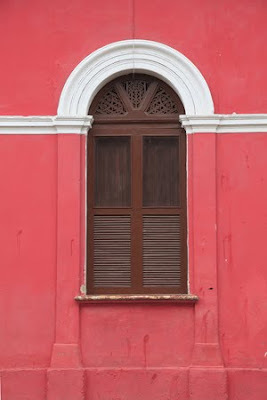 The colorful colonial architecture of Granada, Nicaragua has no shortage of beautiful windows. 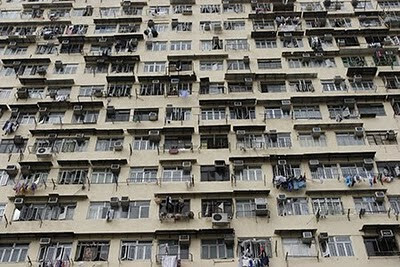 It would be easy to lose count of how many windows there are in this enormous housing block in Kowloon, Hong Kong. 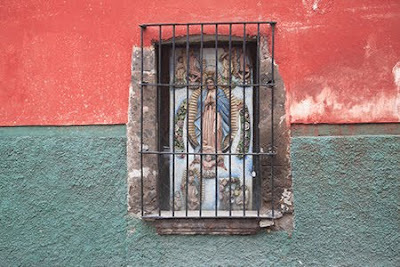 Some windows are pure art like this one in Mexico’s San Miguel de Allende. Wishing you all a healthy, happy 2010. And may your window of opportunity for travel be wide open in 2010. Amen! and Happy New Year to you too! Lovely shots. #2 is my fav. Hapy new year to you too. Even my fav. is #2.
i love window shots too!! my favourite of the ones above is the hong kong one, very col framing & poerspective! have a great start to 2010!! Great post idea for the new year! I never thought about windows reflecting so much. My fave is Granada. Happy New Year! Hi Wendy! Happy New Year!! Thank you all for the New Year wishes. And I'm always interested to see which photos in this series catch your eye the most. "There is nothing like a window with a good view." I couldn't agree more. Happy New Year! I wish you a 2010 full of great travel experiences! As for the photos, the third of the big housing block in Kowloon caught my attention the most. I wonder how it would be like to live in such a building. happy new year...i love that faded red!